DC Soccer Digest is a straight forward blog covering all things soccer founded and operated by David Shams. Pitch him your pieces via dcsoccerdigest@gmail.com with DC Soccer Digest Pitch in the Subject Line. Two Idiots Soccer Podcast is a weekly soccer show hosted by David Shams. He’s usually joined by one of his buddies. Mainly they’ll focus on DC United and the Premier League (specifically Liverpool FC), but sometimes they’ll veer into other territories—transfers, USMNT, Champions League, etc. 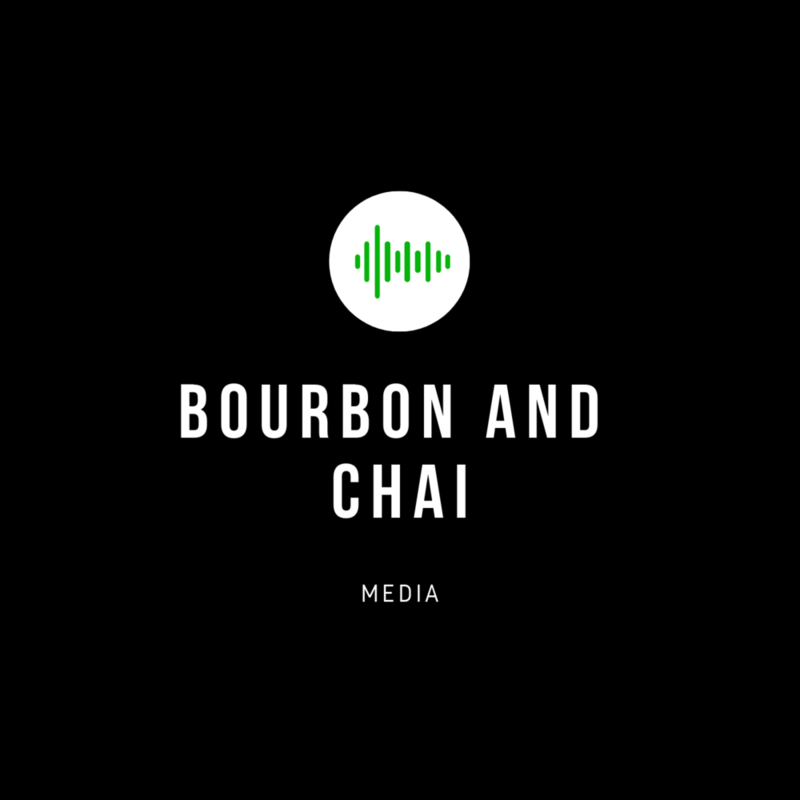 Bourbon and Chai Media, LLC is the parent company for DC Soccer Digest and Two Idiots Soccer Podcast. David is producing several other creative projects, through Bourbon and Chai Media. He’ll make sure to let all the DCSD and TISP fans know when those projects are released.